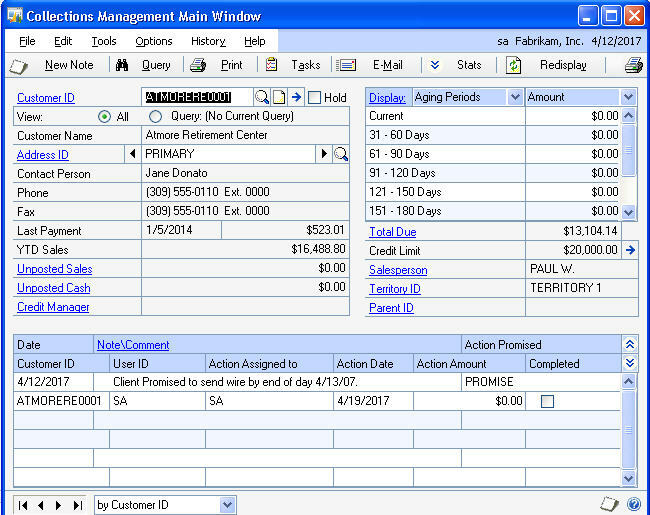 Do you ever have to call customers about past due invoices? 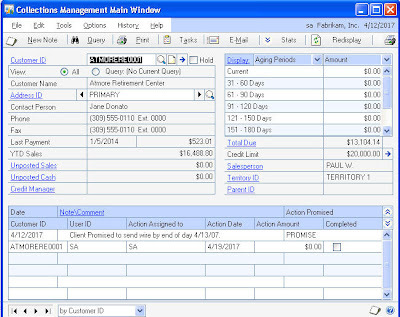 The Collections Management module in GP includes features that assist you in managing and collecting your accounts receivable. The module is included in the Advanced Management BRL license. And though many organizations own the license to use this module, I rarely see it implemented.